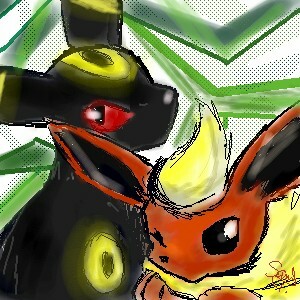 umbreon has been my fave. u r good at drawing them! woah... thats a wicked oekaki! !you RAWk at oekaki! !